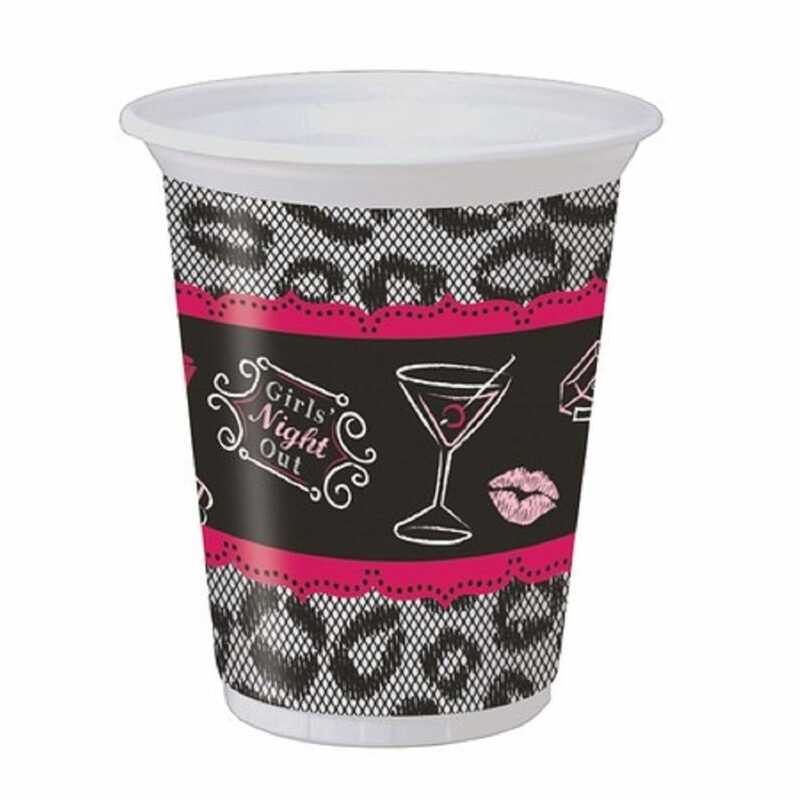 These amazing Bride To Be Plastic Cups are the perfect stress-free way to serve drinks at your hen party. You won't have to worry about breaking your best glasses, thanks to these fun disposable cups. The cups have a grey leopard print pattern and feature images of cocktail glasses, shoes and rings. Why not add these matching paper plates and paper napkins to complete the perfect picnic? Hen Party Superstore offer a range of delivery options, including Next Day and Saturday delivery so that you can get your decorations even at short notice.